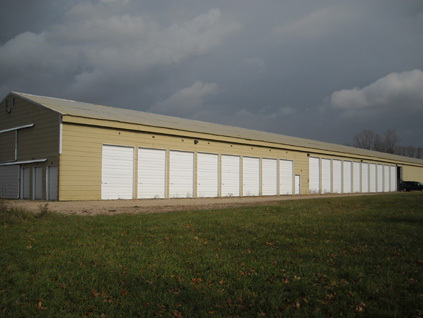 Mo´ Storage is a leading provider for storage solutions throughout the Middleville area and surrounding communities of Michigan. 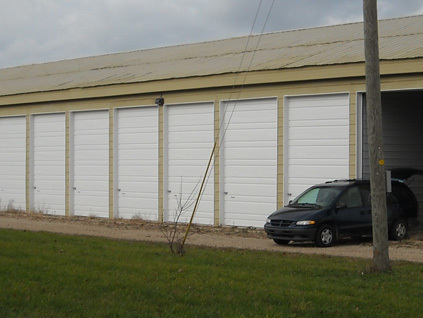 Mo´ Storage: has been operating in Michigan since 2008. 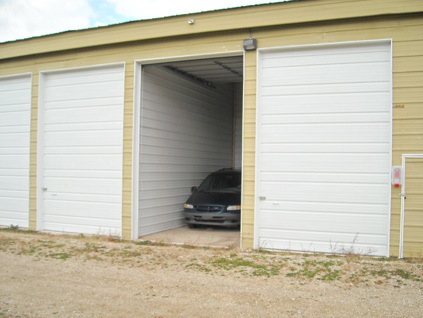 At one point or another everyone encounters the need for additional storage. 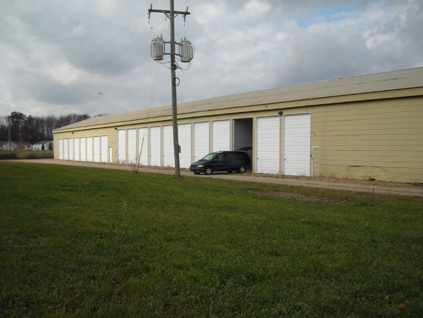 Whether encountered around the home or within your business facilities, it is always of great comfort to locate a storage facility company that has your best interests at heart. 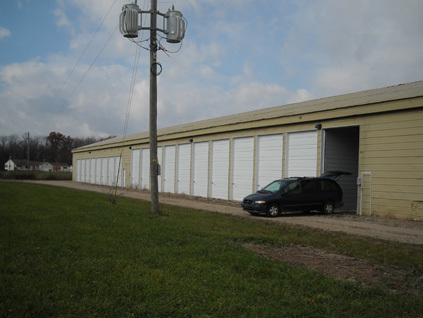 When you entrust a storage facility within the Middleville or surrounding area of Michigan, you deserve the ability to have access to your unit when the need arises. 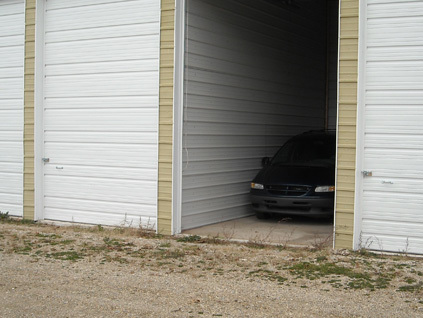 There are many events that can take place throughout the Middleville area and surrounding communities that lead to the need for locating personal self storage solutions.